Simply Cellular® anti-Mouse Compensation Standard | Polysciences, Inc. The Simply Cellular® anti-Mouse Compensation Standard is a mixture of two Simply Cellular® anti-Mouse IgG particle populations capable of binding high and low levels of mouse monoclonal antibody used in your assay. 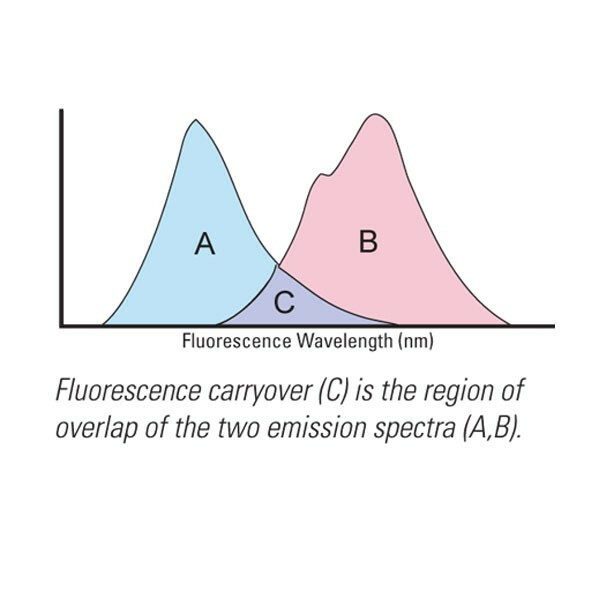 Ideal for performing compensation in multicolor (2, 3, 4, or more) analysis.